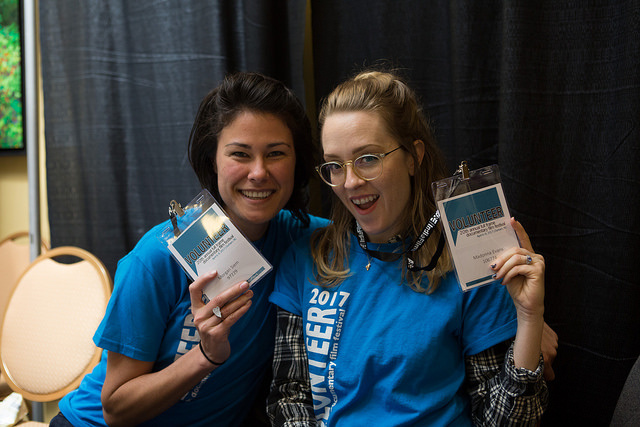 Full Frame also promotes the festival’s mission throughout the year by presenting documentary work in other venues both locally and nationally. 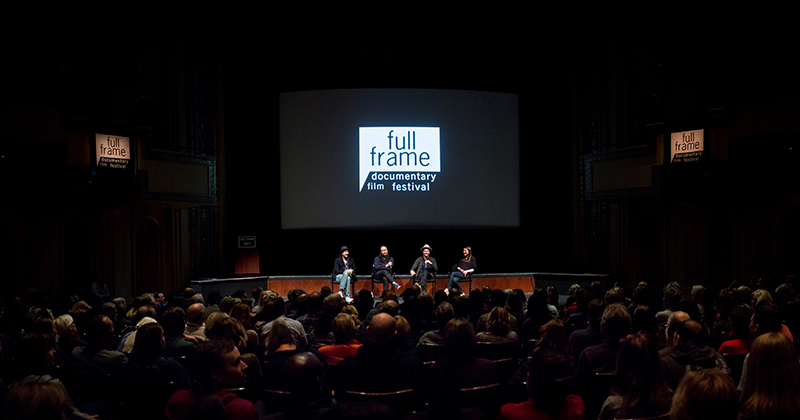 Full Frame brings free documentary films to the Triangle with the Full Frame Road Show. 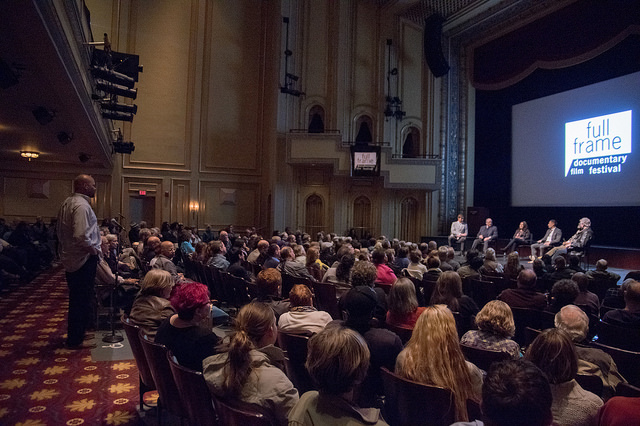 The festival is a program of the Center for Documentary Studies, a nonprofit 501(c)(3), and receives support from corporate sponsors, private foundations, and individual donors whose generosity provides the foundation that makes the event possible. 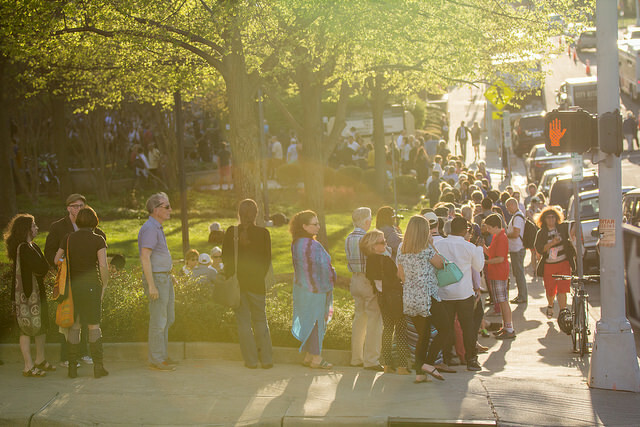 The Presenting Sponsor of the festival is Duke University. Passes and ticket packages on sale to the public on Feb 12 at 11 am. Learn more. Single tickets on sale to the public on Mar 28 at 11 am. Learn more.